Niki has been a Starting Strength coach since 2013 and is currently on the Seminar Staff. She offers coaching out of Atlanta Barbell. 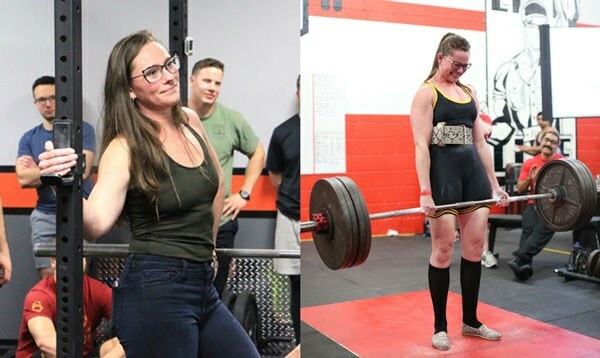 Niki competes in Powerlifting with recent competition bests in the 158 and 165 weight-classes, Raw no wraps, of a 270lb squat, 176lb bench and 385lb deadlift and training bests of 285, 185 and 405 respectively.